Stephen Hillenburg: Famous Actor, Film Producer, Screenwriter, Voice Actor, University Teacher, Animator, Film Director, and, Painter. Died on 2018-11-26 at the age of 57 years old. Kim Cattrall: Famous Television Actor, Film Actor, Stage Actor, Actor, and, Screenwriter. Loretta Devine: Famous Stage Actor, Actor, Voice Actor, Television Actor, and, Film Actor. 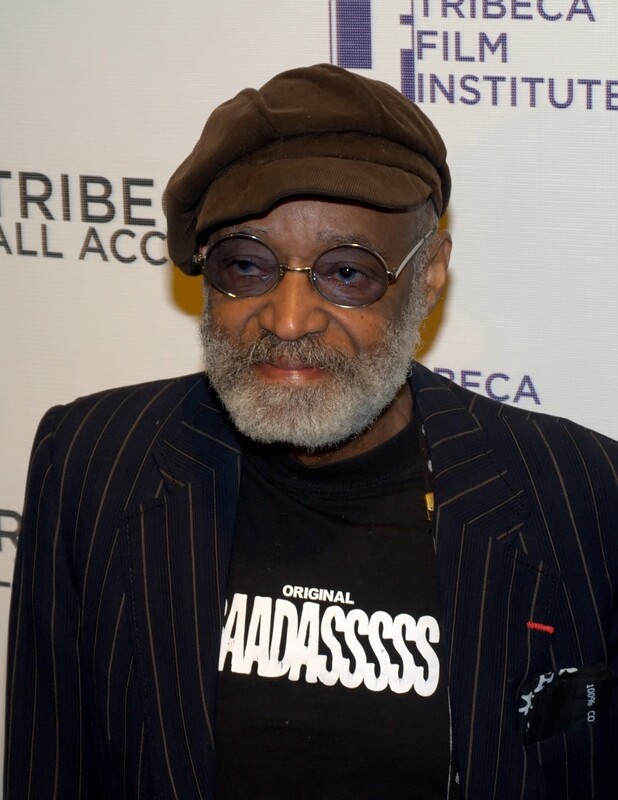 Melvin Van Peebles: Famous Film Director, Novelist, Actor, Screenwriter, and, Film Editor. Megan Abbott: Famous Novelist, Writer, Journalist, and, Literary Critic. Glenn Hughes: Famous Singer-songwriter, Guitarist, Singer, and, Bassist. 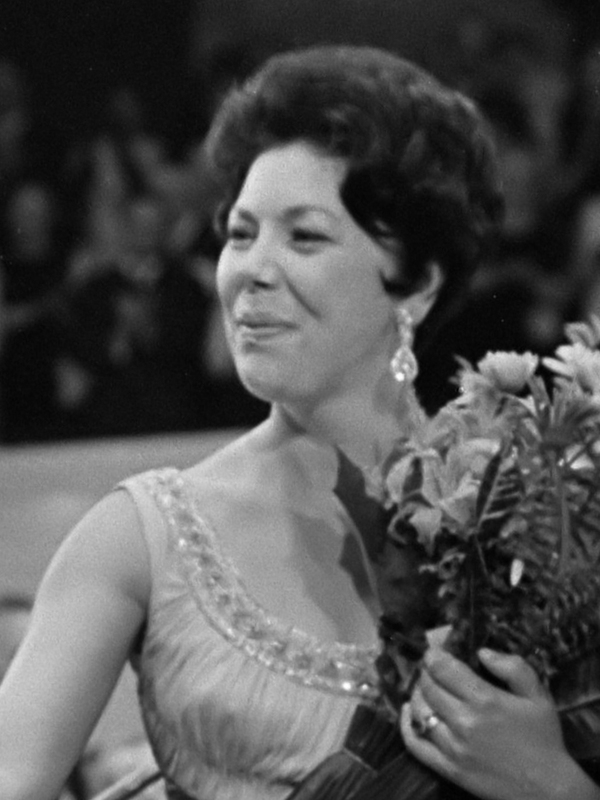 Janet Baker: Famous Autobiographer, Singer, Composer, and, Opera Singer. Jonathan Schell: Famous Writer, Journalist, Non-fiction Writer, and, Author. Died on 2014-03-25 at the age of 70 years old. Sergey Brin: Famous Business Executive, Computer Scientist, and, Inventor. Nathan Jones: Famous Powerlifter, Professional Wrestler, and, Actor. Angelina Maccarone: Famous Screenwriter, University Teacher, and, Film Director. Arnold Goodman, Baron Goodman: Famous Politician, Lawyer, and, Solicitor. Died on 1995-05-12 at the age of 81 years old. Cleo King: Famous Actor, and, Television Actor. Peter Weir: Famous Film Director, and, Screenwriter. Mart Crowley: Famous Playwright, and, Screenwriter. Robert Stone: Famous Writer, and, Novelist. Died on 2015-01-10 at the age of 77 years old. Died on 1981-08-16 at the age of 67 years old.